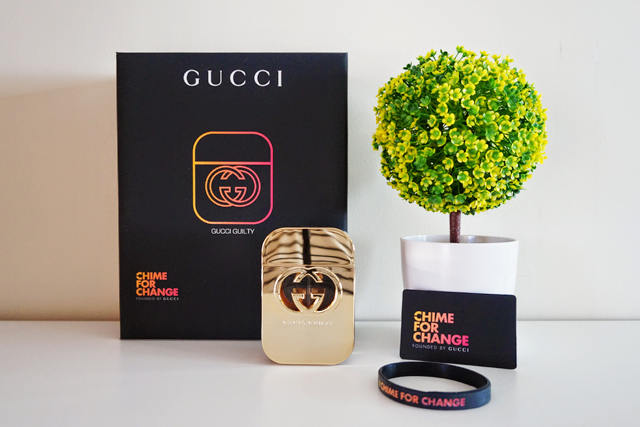 Chime For Change is a collaboration started by Gucci's Creative Director Frida Giannini, actor Salma Hayek Pinault and singer Beyoncé Knowles-Carter in 2013. 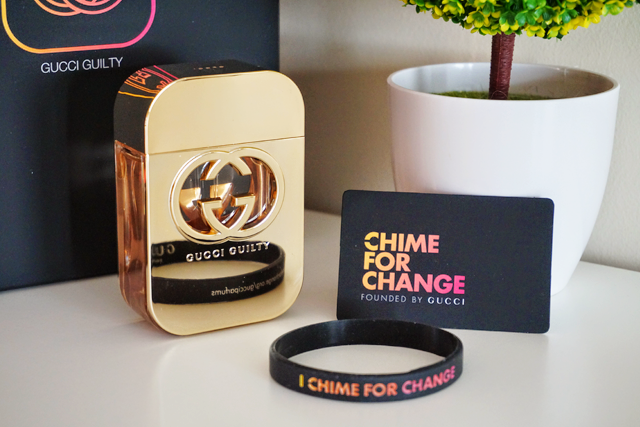 The project raises funds and increases awareness in order to unite the voices speaking up for girls' and women's rights all around the word. 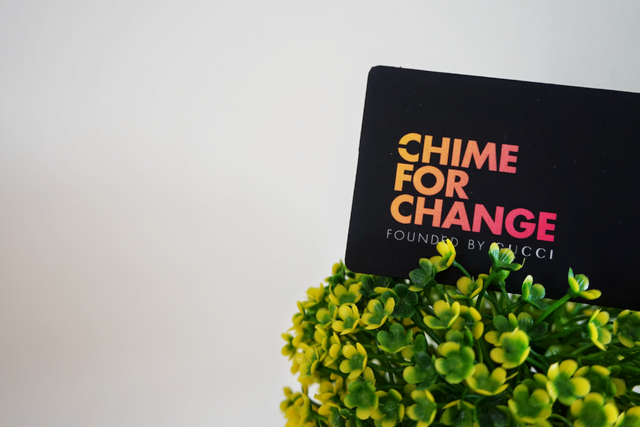 Each fragrance comes with a unique donation code, which we can use to support Chime for Change projects' 3 main focuses that are Education, Health and Justice. 66% of the world's illiterate adults are women and 60% of the children not in school are girls – but when girls are educated, they change their futures and improve outcomes for their families, communities and countries. 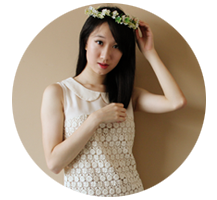 I picked Education with my donation code because it was, is and will be a big part of my life. I believe that education gives people opportunities to achieve whatever that they want. And it isn't just Math, Physics or Chemistry knowledge that we are filling our brains with. We are also shaping our thought processes and this will aid us in making mature, well thought-out (life) decisions. But yes, the other 2 initiatives are just as important.